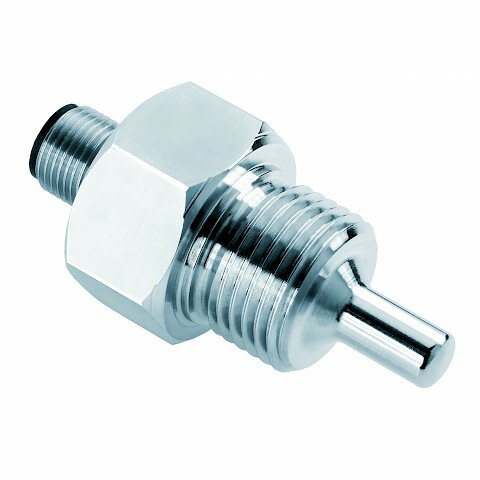 The EGE SN 450 series is a liquid flow controller which operates on the thermodynamic principle available with a ½” BSP connection and various sensor lengths for different pipe and application sizes. 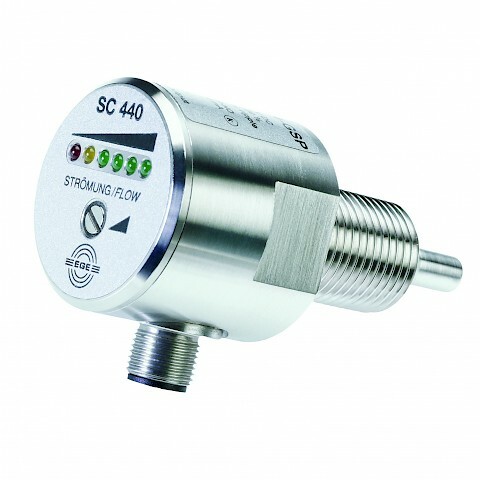 When used with water the SC440 flow switch has a detection range of 1 to 150 centimetres per second (cm/s), when used with oils this is 3 to 300 cm/s. The EGE flow meter or SN 450 liquid flow controllers' have typical start up times from 2 to 15 seconds and a reaction time of 1 to 13 seconds. 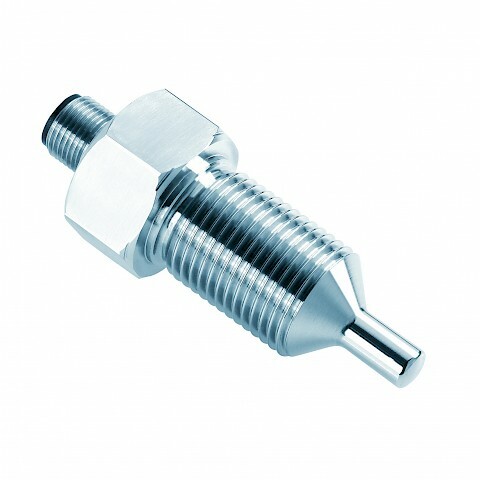 Maximum pressure ratings are up to 100 bar. The current flow rate of the process can be seen on the local LED array on the air flow controller. Power supply varies for each thermodynamic flow meter within the SN450 range with available options including 24 VDC or 115 / 230 VAC. Every SN450 has IP67 protection. 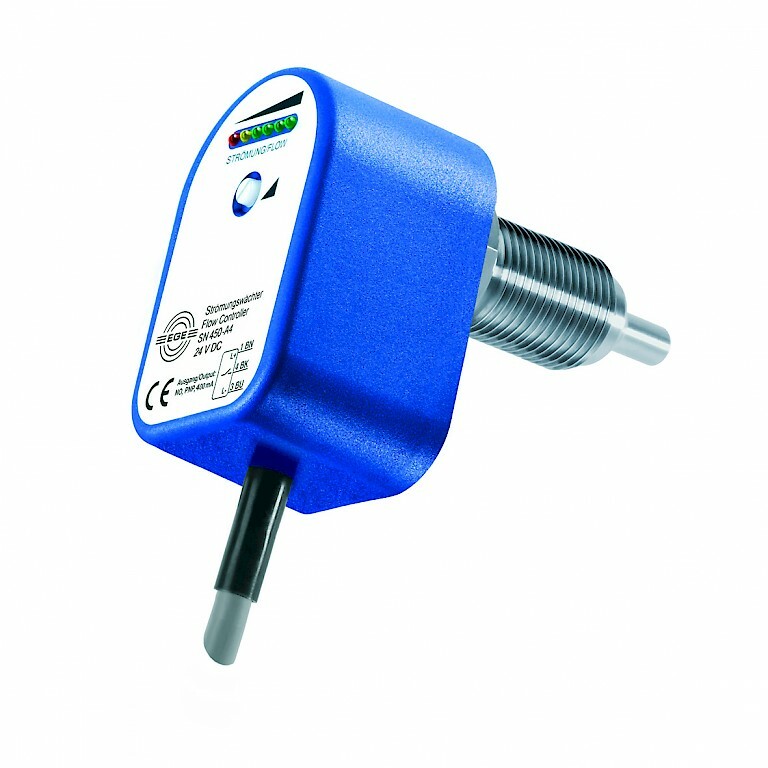 Outputs vary by model with PNP and relays available, cable options also vary by model with SN450 series either having a 2 meter cable or M12 connector.